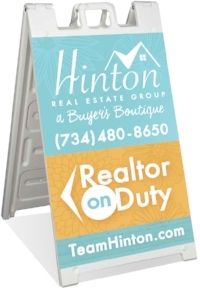 Thank you so much for your interest in the Hinton Real Estate Group! You can now Download the FREE Team Hinton Seasonal Buyer's Guide and get started buying a home TODAY! You've made a great decision to start the process of homeownership! Just click the 'Download Your FREE Guide' button below to get your copy of the Team Hinton Buyer's Guide! If you want to speak with one of our Real Estate Agents for a more one-on-one conversation, feel free to give us a call at (734) 480-8650. Or you can send us a message through the Contact Us page.